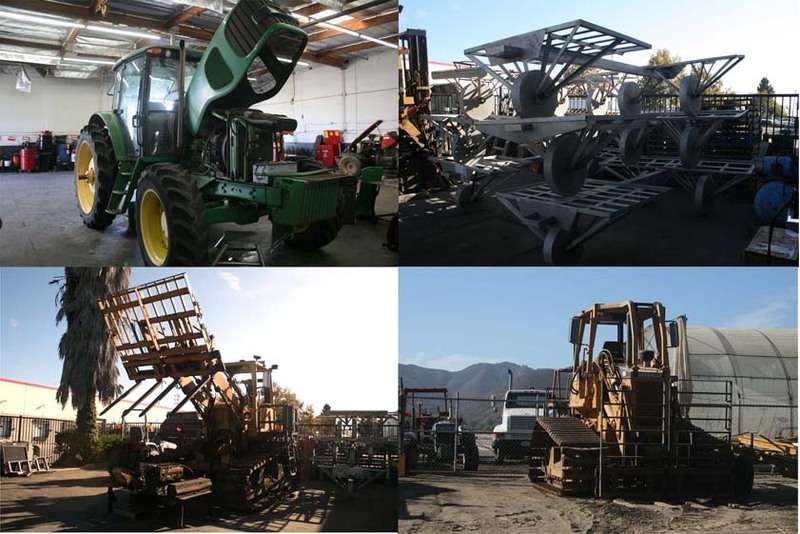 Santos has provided machining and parts for the farming and industrial communities of Oxnard, CA. The booming industrial & agricultural businesses of the south coast have come to depend upon Santos’ quality machining and vast supply of parts. We are able to build and supply mobile irrigation pump stations, automated rack systems and other equipment from our machine shop as well as a variety of filters, bolts, braking parts, clutches etc... If you need a part replaced, made or supplied we have or we can get it for you. Click the link below. Santos is number one when it comes to providing day-to-day and emergency servicing. We know what it means to have a deadline to meet and we strive to be the best. Quality, workmanship, know-how and response time is what leads us in the field of on-call and servicing upkeep. 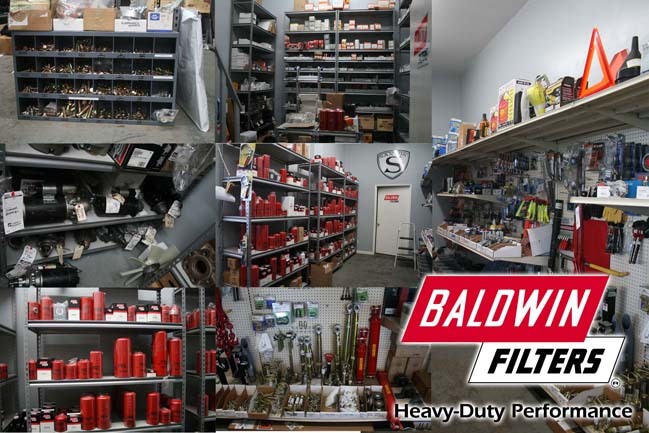 We have numerous fully equipped vehicles for field servicing and two professionally staffed repair facilities capable of servicing, rebuilding or modification of any industrial machine or vehicle when needed. Our staff has over 25 years in the service and mechanical fields with qualifications in Automotive, Diesel & Industrial Machine Repair, Painting and Welding. Our oncall service is provided 24/7 to your business so that we can have you up and running without the need and expense for towing. In many scenarios, the problem can be solved out in the field in a matter of hours. So, when you think of service, think of Santos.